Home to a respected and energetic cultural arts scene, celebrated restaurants featuring flavors from 35 countries, world-renowned theater groups and the brains behind U.S. space exploration, Houston is a diverse metropolis brimming with personality. With a revitalized Downtown and expanded meeting facilities, Houston offers a cosmopolitan setting for all conventions and meetings. From Downtown’s George R. Brown Convention Center and the adjacent Hilton Americas-Houston to the multi-building NRG Park campus, Houston offers superior meeting venues. Plus, the convenient METRORail connects Downtown with the Museum District, the Texas Medical Center and NRG Park, making it easy to travel within the city. In 2014, construction began on a new 1,000-room Marriott Marquis that will also connect to the GRB Convention Center. When it is completed in late 2016, the Marriott Marquis will dramatically increase the meetings capacity of the Downtown Convention District. Meanwhile, the front facade of the GRB itself is being renovated to include ground-level restaurants and a new concourse. Other changes include an art-inspired promenade along Avenida de La Americas and a new convention center parking garage. And when the meeting is over, be ready to play. 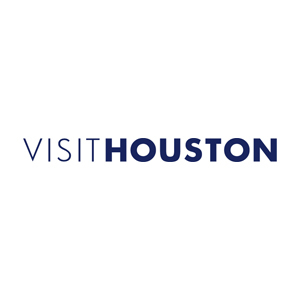 Houston hosts 21,000 concerts, plays, exhibitions and other arts programs annually, giving visitors access to a wide variety of cultural programs. On any given night, it's a safe bet that there's a show somewhere in Houston's Theater District. The 17-block area is home to Houston's resident performance companies including the symphony, opera, drama and ballet. 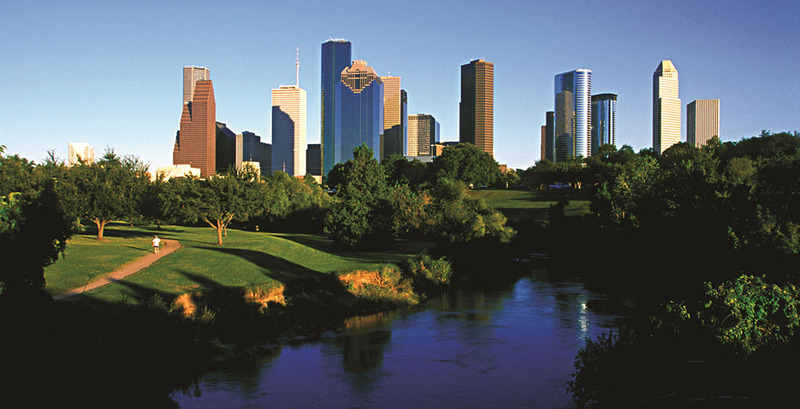 Tucked between the bustling Midtown and Medical Center areas, rests Houston's leafy, park-like Museum District. Nineteen world-class institutions, including the Menil Collection, Museum of Fine Arts, Houston and the Houston Museum of Natural Science are clustered in this area, drawing a reported seven million visitors to the district each year. The fourth-largest city in the country is also the most diverse, with significant Asian, Hispanic, Indian and other populations. Project Row Houses, The Ensemble Theatre and The Buffalo Soldiers National Museum are all devoted to showcasing African-American history and culture in the community. Talento Bilingue de Houston is one of the largest Latino cultural centers in the United States, and the Chinatown area showcases Houston's expanding Asian community. Houston’s restaurant scene is as ethnically diverse as its 4 million residents. ForbesTraveler.com ranked Houston as one of the best restaurant cities in America. The city is jam-packed with more than 10,000 tempting eateries that feature culinary flavors from more than 35 countries. Houston is also one of the greenest cities in the nation with more than 50,000 acres of total park space, including the recently revitalized 160-acre Buffalo Bayou Park on the western edge of Downtown. A.J. Mistretta is director of public relations for Houston First.